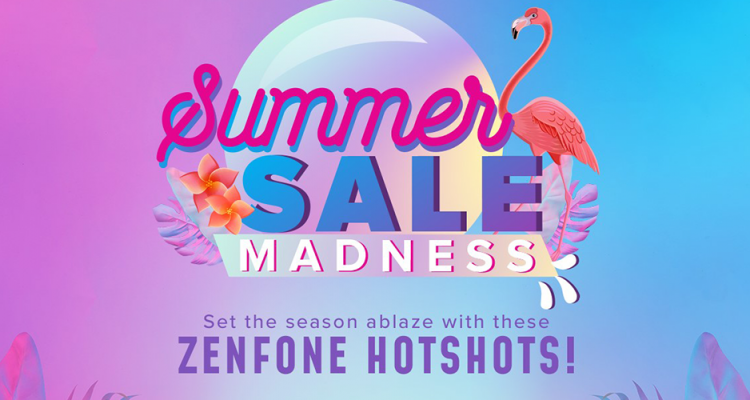 ASUS Philippines is starting the summer right with their Summer Sale Madness this March 1, 2019. 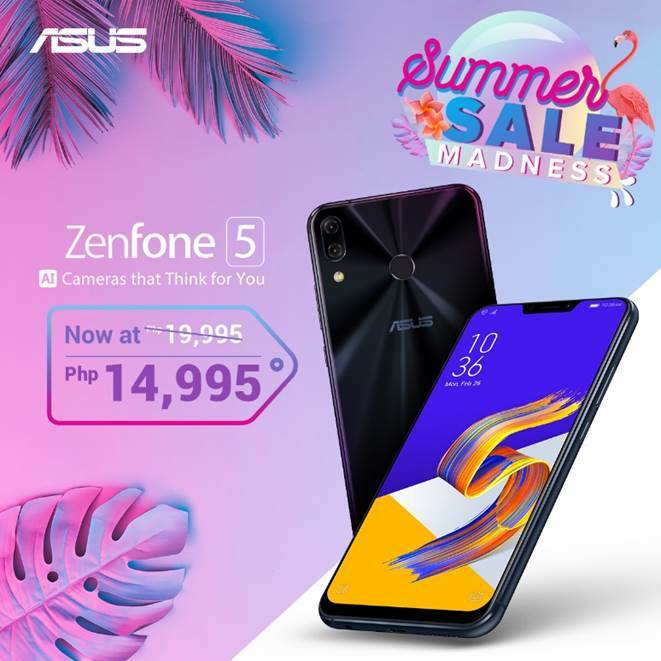 The latest flagship from ASUS, the ZenFone 5, a year has already passed after since it first came out, and it’s AI Technology still proves for it to be a powerful daily driver, this smartphone is definitely a go-to partner for all you require from smartphones. Starting today, the ZenFone 5 is now available for just 14,995 php. 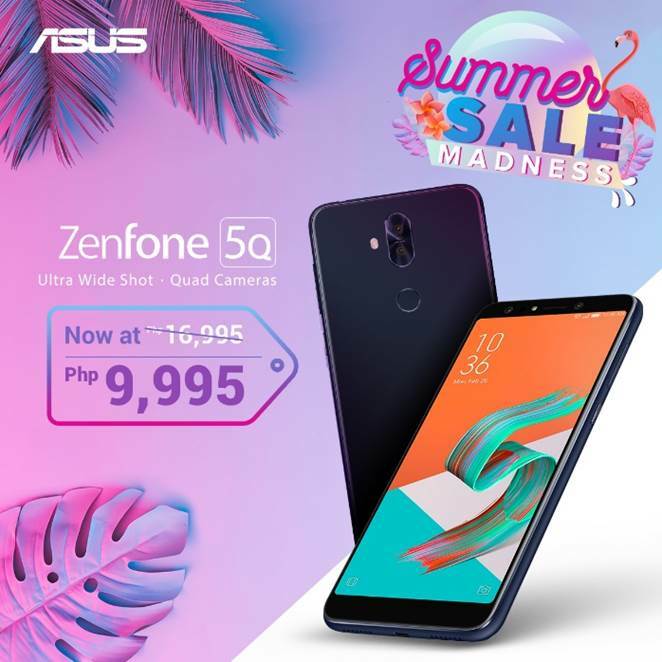 ZenFone 5Q is also making an appearance, with its quad-cameras that can capture moments of all sizes, at its new price of just 9,995 php. With this, the ZenFone 5Q is now the most affordable smartphone with 4 cameras. 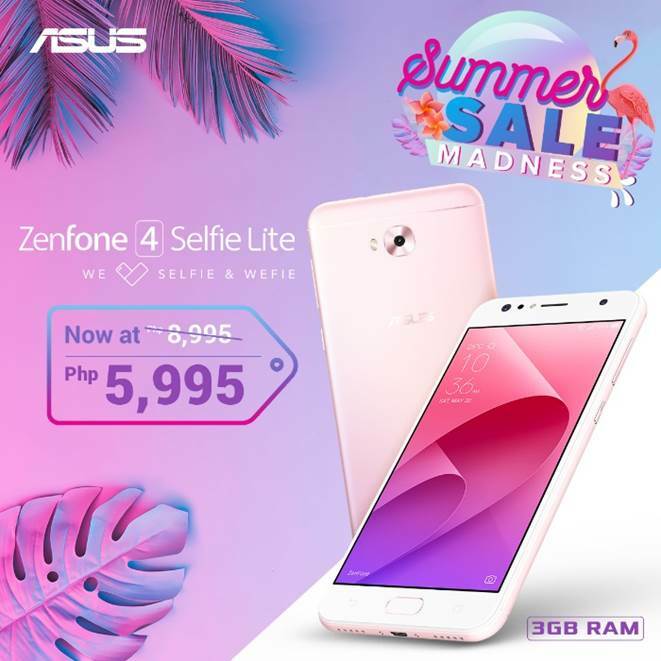 Likewise, the ZenFone 4 Selfie Lite is also a great choice for any photography enthusiast on a budget at the low price of 5,995 php. 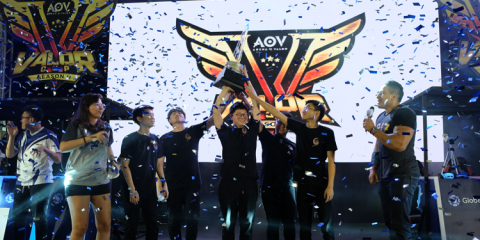 Everyone can enjoy the best of their summer by tuning into the ASUS Philippines Facebook Page and the ZenTalk Philippines Forum for the latest news and updates. *The ZenFone Max Plus M1 and ZenFone Max Pro M1 are both powered by battery capacities that can last all players hours on their favorite mobile games. 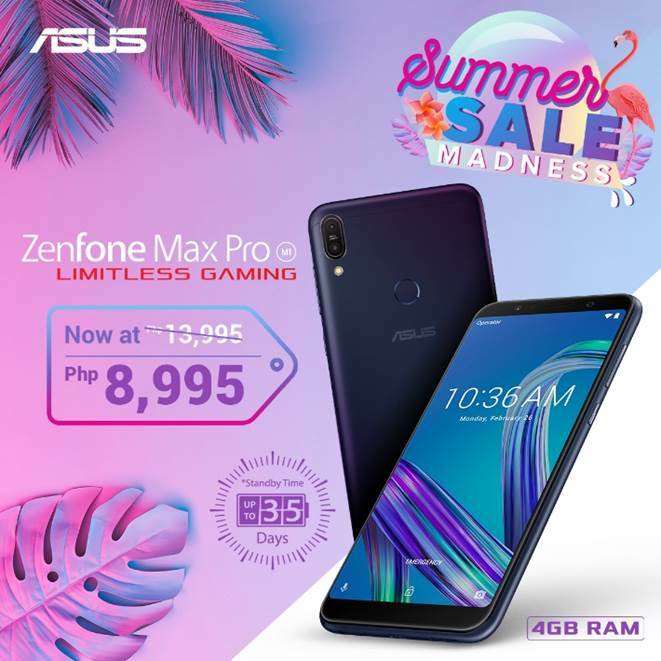 The ZenFone Max Plus M1 now sells for 7,995 php. 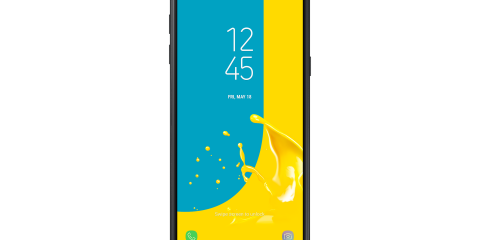 The ZenFone Max Pro M1 on the other hand, becomes even more of a steal with the price of 8,995 php.